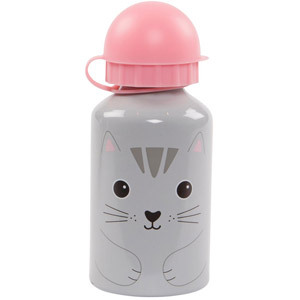 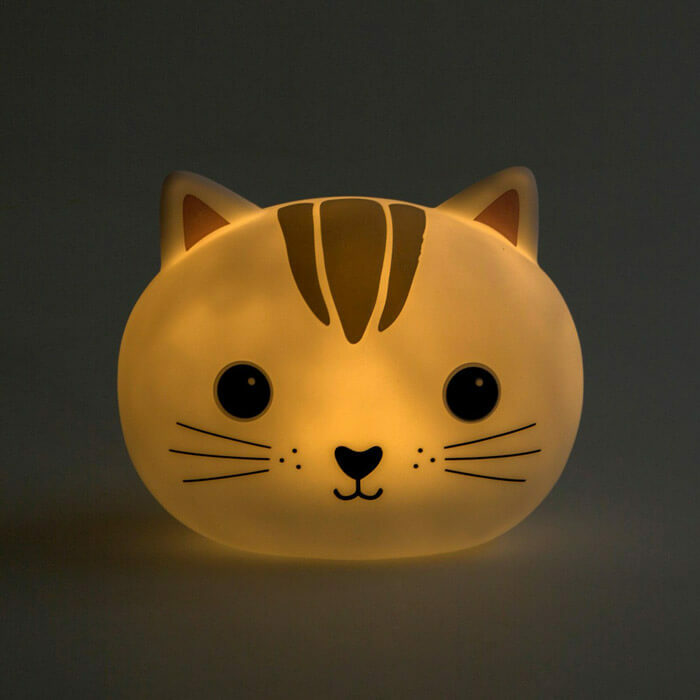 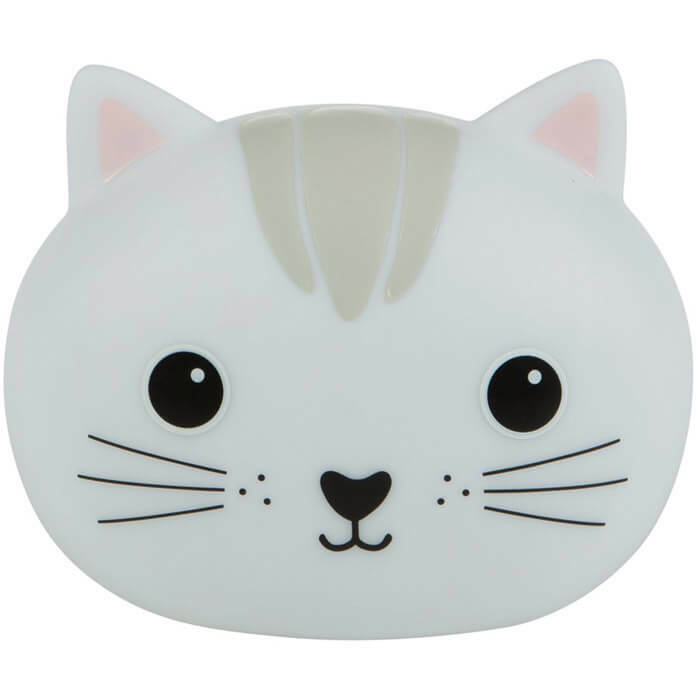 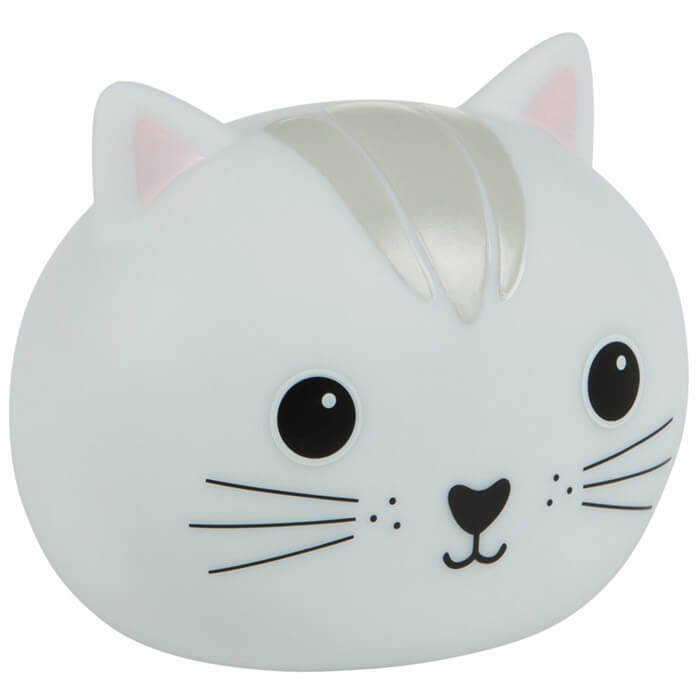 This Kawaii Cat Night Light is the purr-fect way to add a little light to a room. 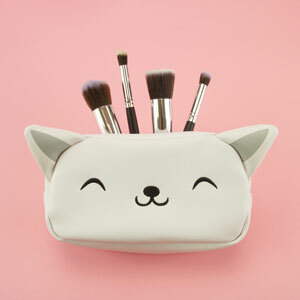 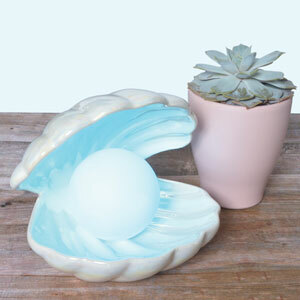 With her friendly face and soft glow, she has just the right combination to add a feeling of calm to any bedtime. 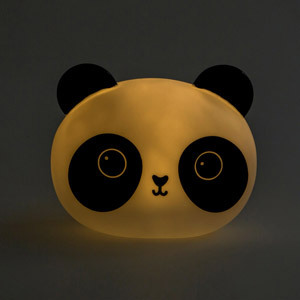 This night light has a 10-15 minute timer so you don't have to worry about saving battery life.